With the Soil Texture Kit, students determine the percentage of sand, silt, and clay in soil samples. They can use the kit right in the field to see how sand, silt, and clay affect growth in the root zone. 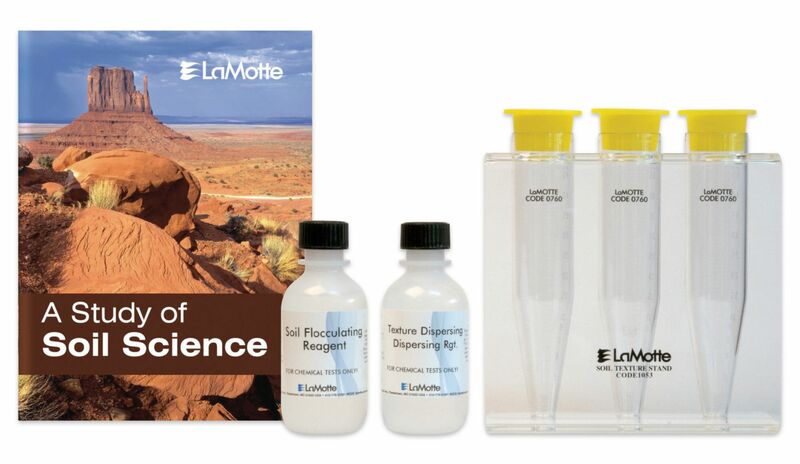 The procedure allows them to separate the substances from the soil, determine their respective percentages in soil samples, and decode the results with an easy-to-read texture-interpretation guide. 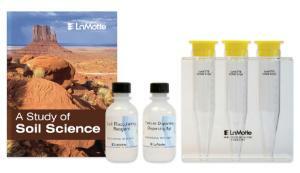 Ordering information: This kit includes materials for 50 tests, a soil study guide, and instructions.